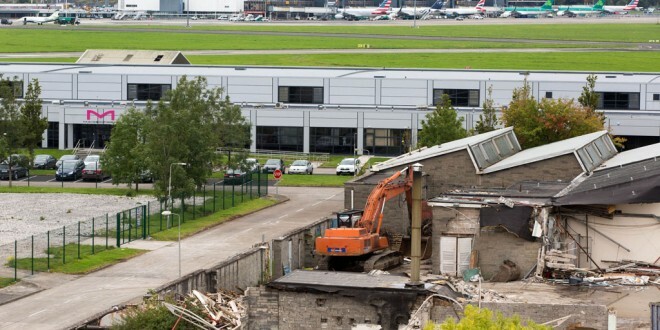 Demolition works have commenced ahead of a €21m investment in the first phase of the redevelopment of the Shannon Free Zone. MANY of the buildings in Shannon Free Zone were built decades ago and are in poor shape but with €21 million to be invested in the next 24 months and more to follow, Shannon Group says it will soon be far more suited to the needs of 21st Century industry. Demolition work on some of the old stock begun this week and Shannon Group says the project will significantly strengthen the hand of development agencies in attracting major investment. The agency says the €21m first phase of the redevelopment will take place over the next two years and will support more than 250 construction-related jobs, including the redevelopment of a 12 acre site. As part of the initial phase, two projects have been planned at a combined cost of in excess of €10 million. These include a 40,000ft² Grade A office block and a 30,000ft² advance technology manufacturing unit. Work on the 12 acre site commenced with the demolition of three former manufacturing buildings, while planning applications for the two new buildings are due to be submitted in the near future. Besides these two buildings, other projects in the first phase include a 67,000ft² technology manufacturing facility at Shannon Free Zone East, which will cost €6m and a €4m upgrade of an existing 100,000ft² warehousing unit in the Free Zone adjoining airport lands, while €1.3 million was recently spent on refurbishing another office and warehouse facility. Shannon Free Zone was established in the late 1950s as the world’s first free trade zone. At the time, Shannon Airport’s future was in doubt as advances in technology meant aircraft were going to be able to bypass it. 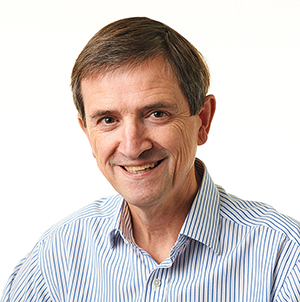 As a result, Brendan O’Regan submitted a proposal to government to establish a manufacturing zone with special tax incentives, which would both create jobs and help generate air traffic. It is now home to over 120 firms. 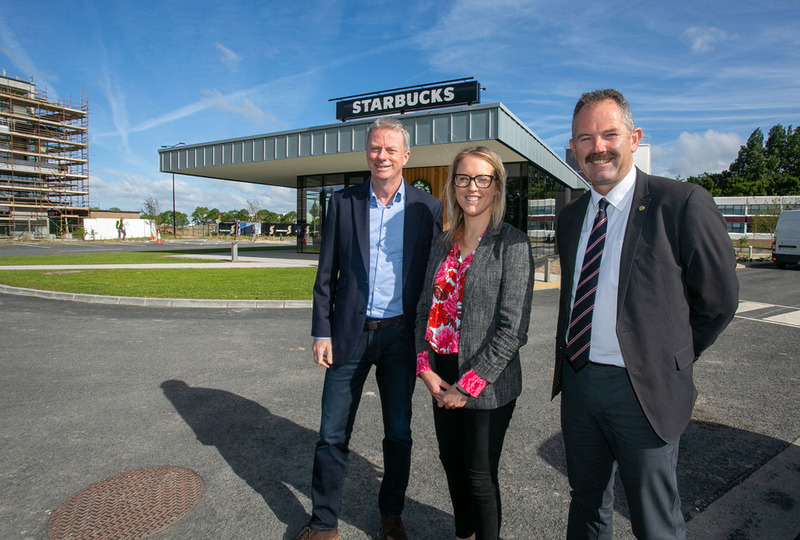 Ray O’Driscoll, managing director, Commercial Properties, Shannon Group said the Free Zone will be brought into line with modern standards through investment in the coming years.